Bank Foreclosures Sale offers great opportunities to buy Las Vegas bank foreclosures up to 60% below market value! Find your dream home through our foreclosure listings including bank owned properties and government foreclosed homes in Las Vegas, NV. If you're curious about our customers' opinions read below the 3 testimonials about our foreclosure listings service. Overall Rating: 4.0 of 5. About Las Vegas Listings Why rent when you can buy a huge home on the outskirts of Vegas for half the price of any other major city? I used Bankforeclosuressale.com to find my man-cave. Now I've carved my own oasis out of the Vegas desert – and couldn't be happier! About Las Vegas Listings My husband's job transferred him to Las Vegas last year and we had to move rather quickly. 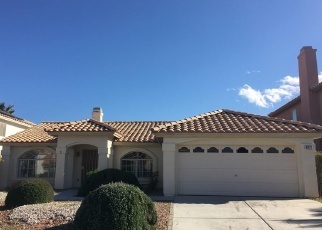 We weren't so keen on renting, so we used bankforeclosuressale.com to research the Las Vegas market and found a very big and very inexpensive home to settle our family in. About Las Vegas Listings Investing in the many foreclosed homes in the Vegas area meant that I had to stay on the cutting edge of market data, trends, and listings. bankforeclosuressale.com not only helped me stay up-to-date, but it even helped me find a foreclosed home for myself before any of my competitors. 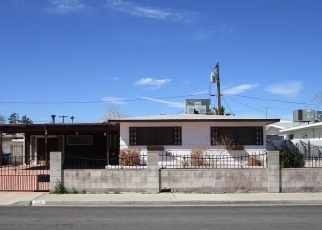 Las Vegas, NV, has tons of foreclosure homes ready to be sold now! There are many people who purchase homes in this wealthy city, only to later on not be capable of paying for them. These houses then become government repossessed properties, which can be resold, but now for a much cheaper price! From experienced investors to ordinary families, everyone can take advantage of the benefits of purchasing a bank-owned property. In order to aid you through our extensive foreclosure listings database, we will recommend you a few neighborhoods to hopefully give you a head start on where to start looking! Sin city has its fair share of nice neighborhoods, such as Meadows Village, Rancho Charleston, Huntridge, Downtown and Downtown East. Have fun encountering your dream home! BankForeclosuresSale.com offers different kinds of houses for sale in Las Vegas, NV. In our listings you find Las Vegas bank owned properties, repo homes, government foreclosed houses, preforeclosures, home auctions, short sales, VA foreclosures, Freddie Mac Homes, Fannie Mae homes and HUD foreclosures in Las Vegas, NV. All Las Vegas REO homes for sale offer excellent foreclosure deals. Through our updated Las Vegas REO property listings you will find many different styles of repossessed homes in Las Vegas, NV. 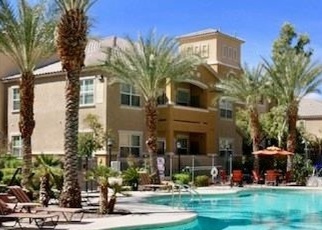 Find Las Vegas condo foreclosures, single & multifamily homes, residential & commercial foreclosures, farms, mobiles, duplex & triplex, and apartment foreclosures for sale in Las Vegas, NV. Find the ideal bank foreclosure in Las Vegas that fit your needs! 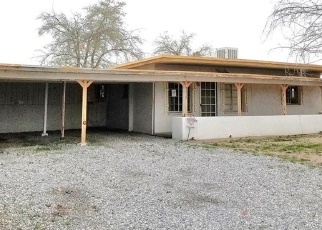 Bank Foreclosures Sale offers Las Vegas Government Foreclosures too! We have an extensive number of options for bank owned homes in Las Vegas, but besides the name Bank Foreclosures Sale, a huge part of our listings belong to government institutions. You will find Las Vegas HUD homes for sale, Freddie Mac foreclosures, Fannie Mae foreclosures, FHA properties, VA foreclosures and other kinds of government repo homes in Las Vegas, NV.